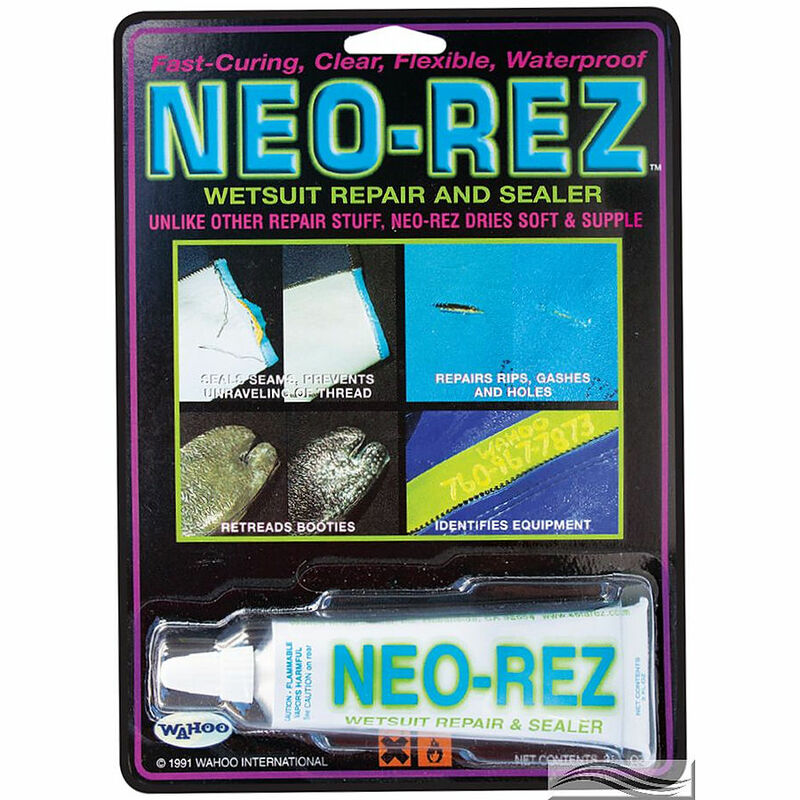 4	stars -	"Review for Solarez Neo-Rez Wetsuit Repair" Mark Taylor This Solarez Neo-Rez Wetsuit Repair is the best Repair Materials I have tried. Wetsuit repair & sealer. Super-soft & supple yet incredibly strong. 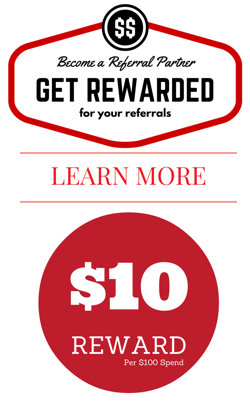 Has about 700% elongation. Quick drying, clear usable in 2 hours. Wetsuit repair & sealer. Super-soft & supple yet incredibly strong. Has about 700% elongation. Quick drying, clear usable in 2 hours.